Looking for information on the Big Lots Credit Card? This review covers everything you need to know, including information on the company, and what rewards and credit plans they offer. 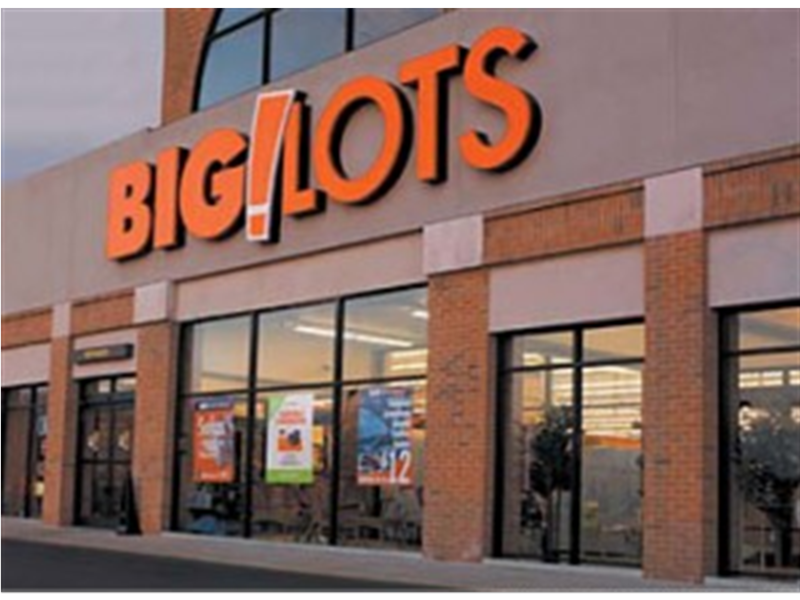 Big Lots is a department store chain based in Ohio which is most well-known for selling merchandise from other stores that are going out of business or have surplus stock. As such you can get your hands on home ware, clothing and health & beauty including popular brands for cheaper than you might find elsewhere. The chain has recently acquired Liquidation World and has expanded into Canada. At present there is no information provided by Big Lots with regards to any branded credit cards. It is stated at certain websites online that you can apply for a Big Lots credit card by going in store and applying at the customer service desk, though all applicable information is outdated, and so it is probably the case that Big Lots have discontinued their credit services. The Big Lots credit card was offered by HSBC, and existing card-holders looking to make a credit card payment can find out more at the end of the guide. 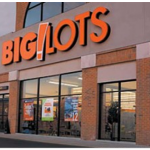 You can still make savings and get rewards with Big Lots by applying for the Big Lots Buzz Club Rewards Card. With this loyalty card you get exclusive access to special shopping events, advance notice of savings events and closeouts. Because Big Lots deal with buyouts and closeouts merchandise, you can never guess exactly what will be available in the store and when, but thanks to the Buzz Club Rewards Card you are kept in the know so you never miss the chance for great savings. Existing holders of a Big Lots credit card have a range of ways to pay for their credit card bills, as the card is issued by HSBC and they offer an online account service plus other ways to pay. The HSBC online account service makes credit card management easy; you can set up a single payment to be made as soon as possible or you can arrange a future payment. The Recurring payment option allows you to pay automatically each month for up to 12 months. You can also manage your transaction history and go paperless to help the environment.